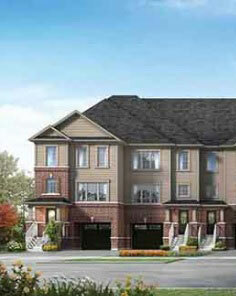 Grand River Woods Townhouses in Cambridge will be conveniently located within a few kilometer of Hwy 401. 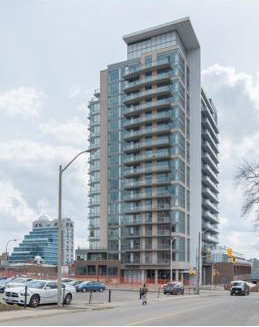 DTK Condos are the latest project by IN8 in the KW area, and are coming soon. 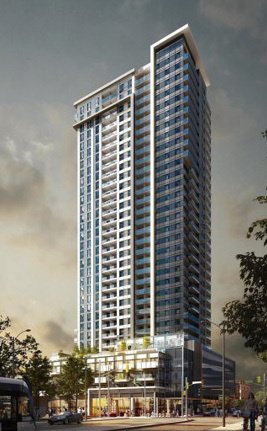 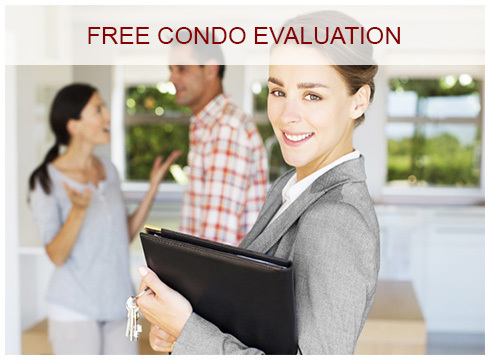 Young Condos by Andrin Homes will be situated at Young and King, and enjoy the benefits of the many parks in the area. 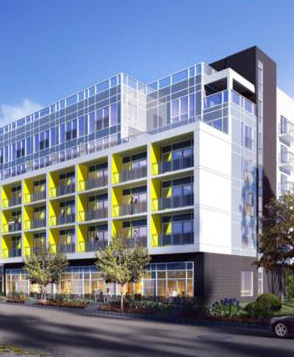 IN8 Developments has answered the call for more housing in the Waterloo area with Sage X Condos. 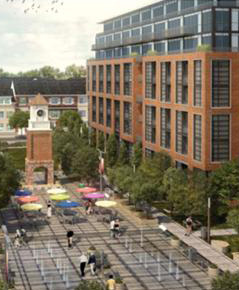 Victoria Common Condos are all about location with their proximity to the Go Train, and future LRT, as well as Google's HQ. 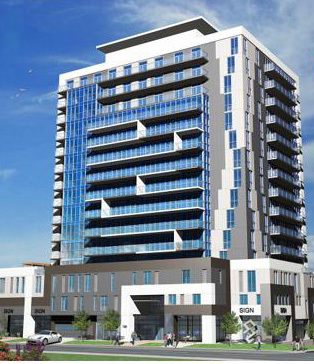 One28 Condos will be situated in proximity to the many dining and entertainment options of Uptown Waterloo.